KAND567 is an orally available small molecule that blocks CX3CR1, the Fractalkine receptor. Fractalkine is an immunomodulating factor, known as a chemokine, which transmits signals via the CX3CR1 receptor, thereby controlling the function of immune cells and cancer cells. 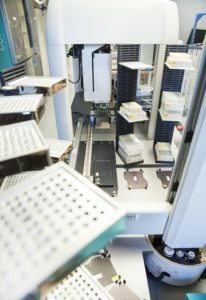 The amount of Fractalkine and its receptor CX3CR1 has been shown to be elevated in several cancers, inflammatory diseases and in heart disease. 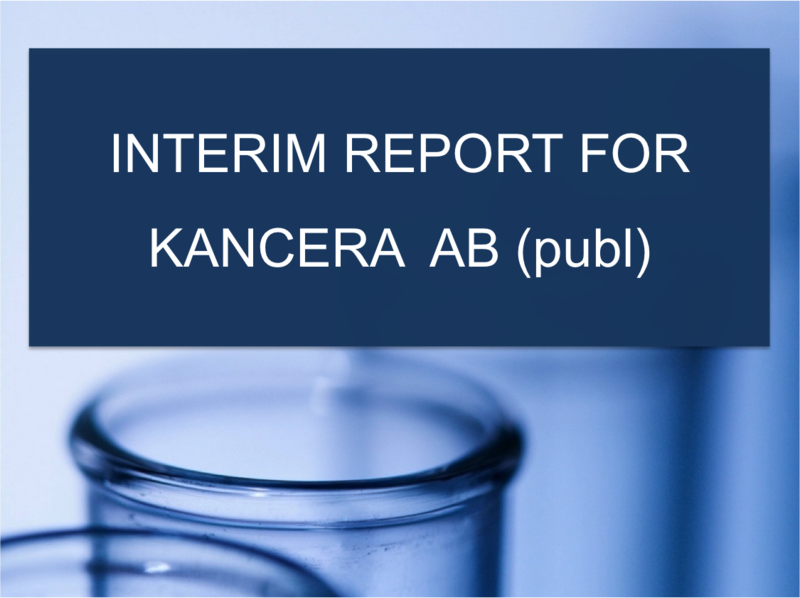 Kancera AB’s drug candidate KAND567 is the most advanced small molecule drug candidate against CX3CR1 and has been shown to be effective against inflammation, pain and cardiovascular disease in several preclinical disease models.